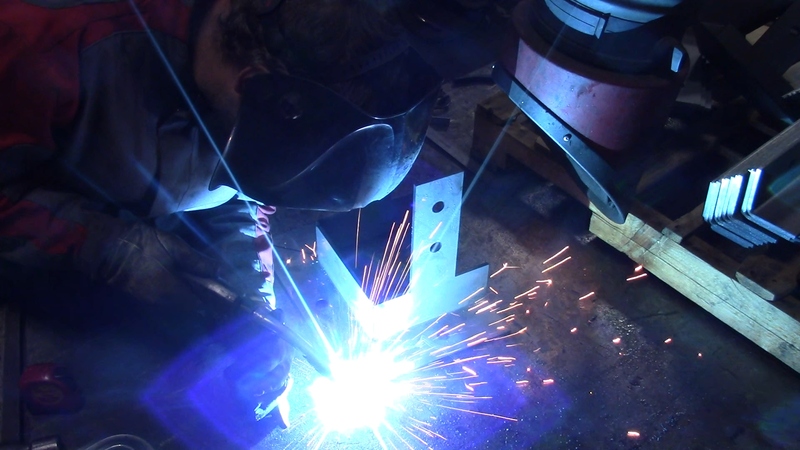 Complete Design and Fabrication Services. 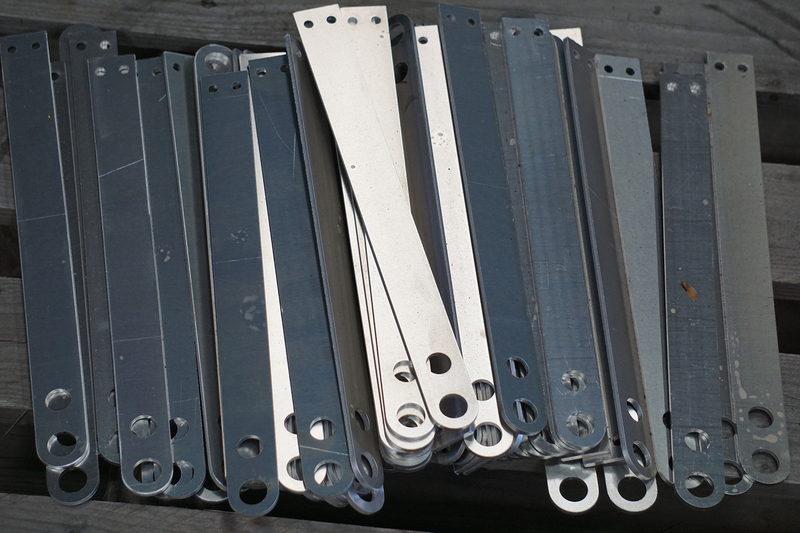 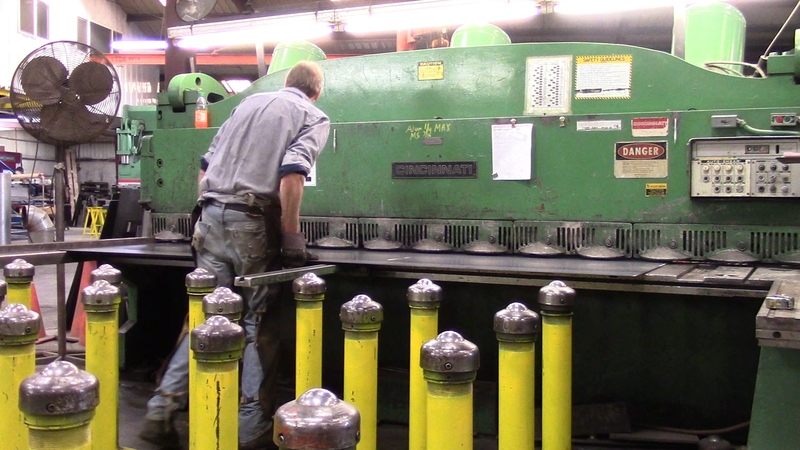 At BBC Steel Corp, we are a full service fabrication shop. 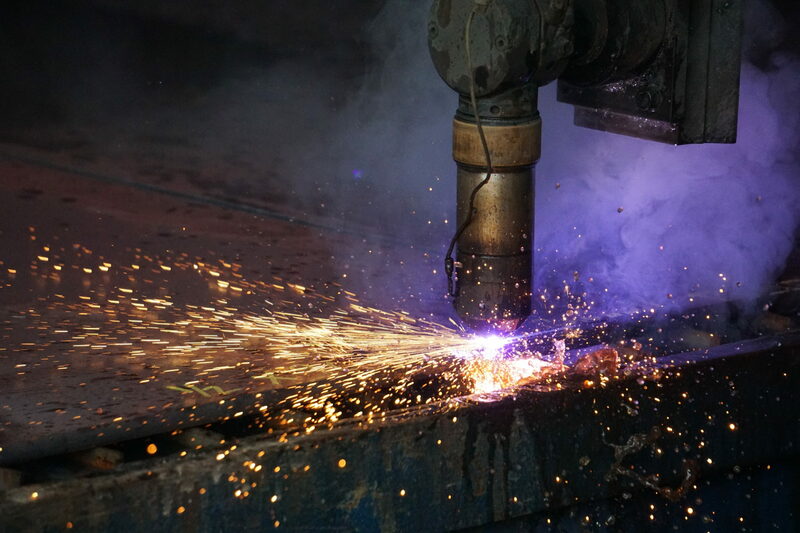 Our team has decades of experience in the steel fabrication industry to service any of our customers needs! 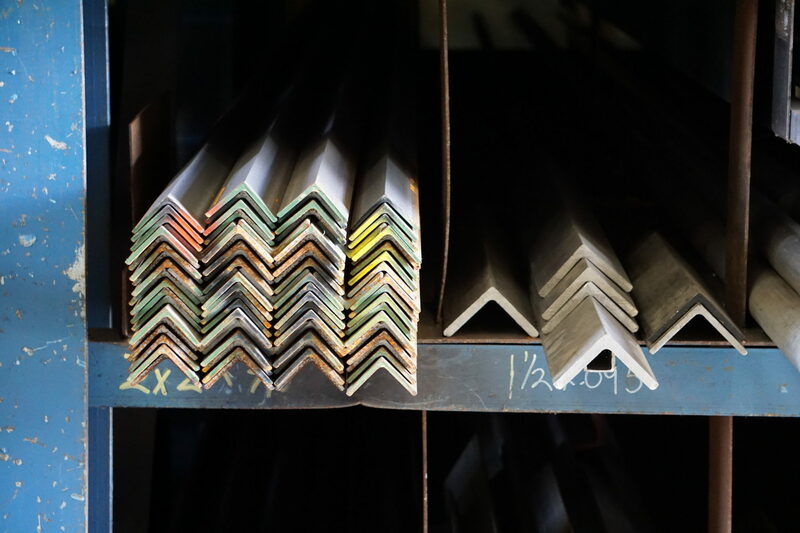 Fabrication is the heart of our shop, from cutting, bending, welding, drilling, rolling, sandblasting, and everything in between! 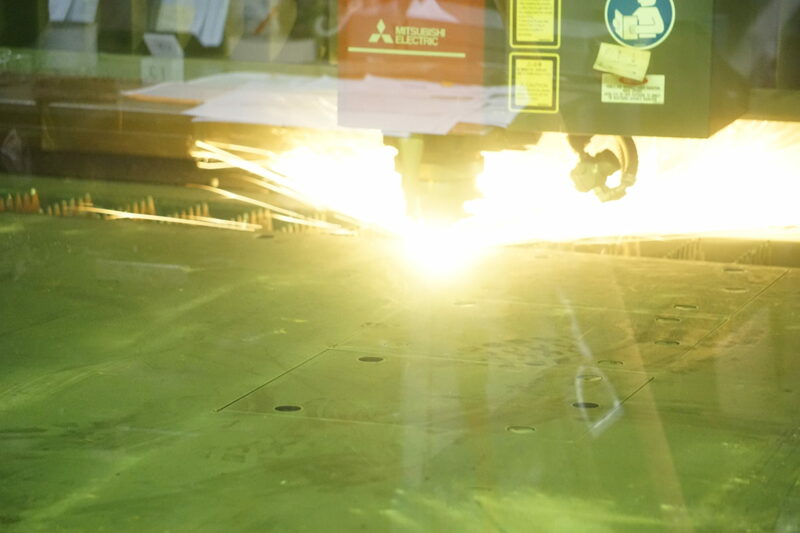 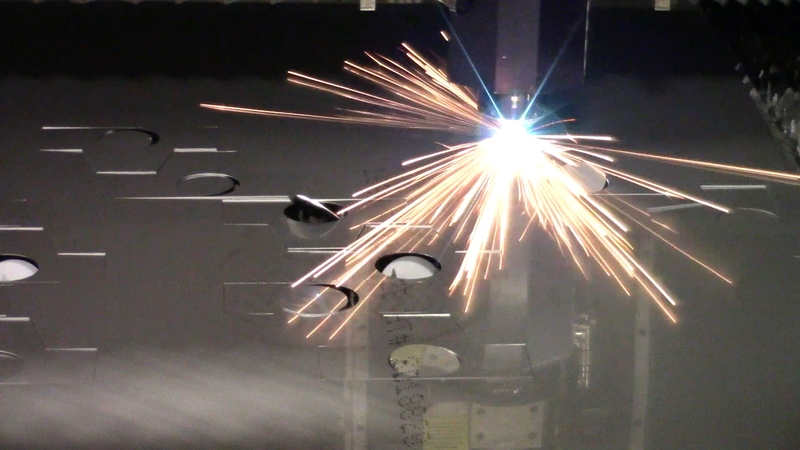 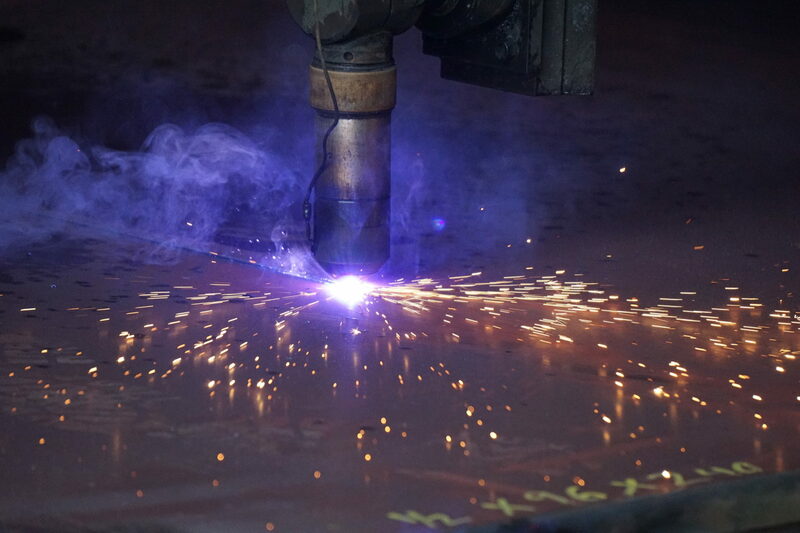 Fabrication is more than just producing a product, it’s an art form and our experts are passionate about quality. 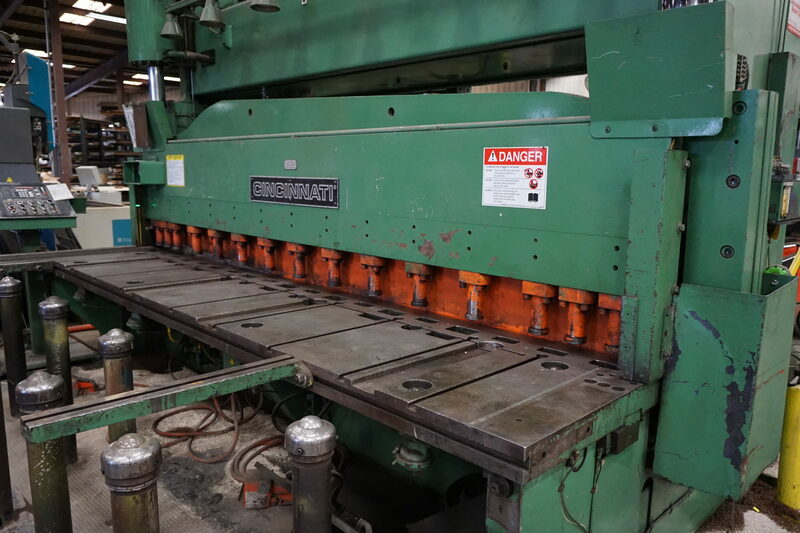 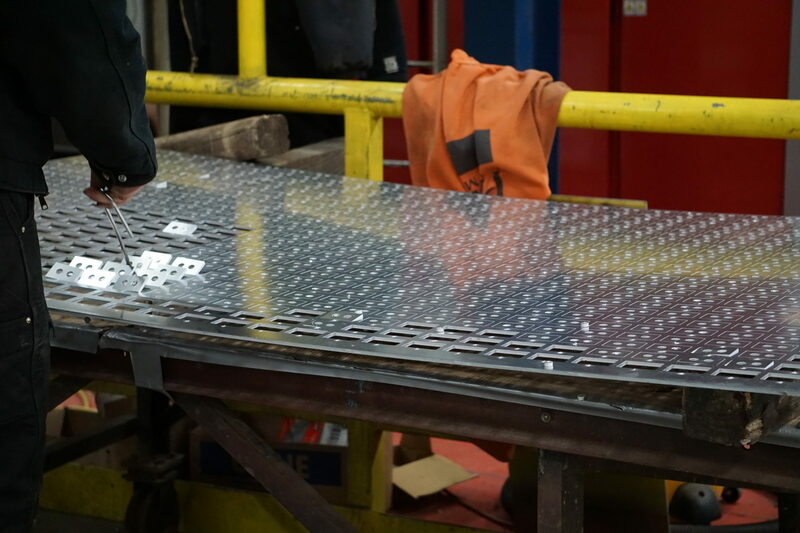 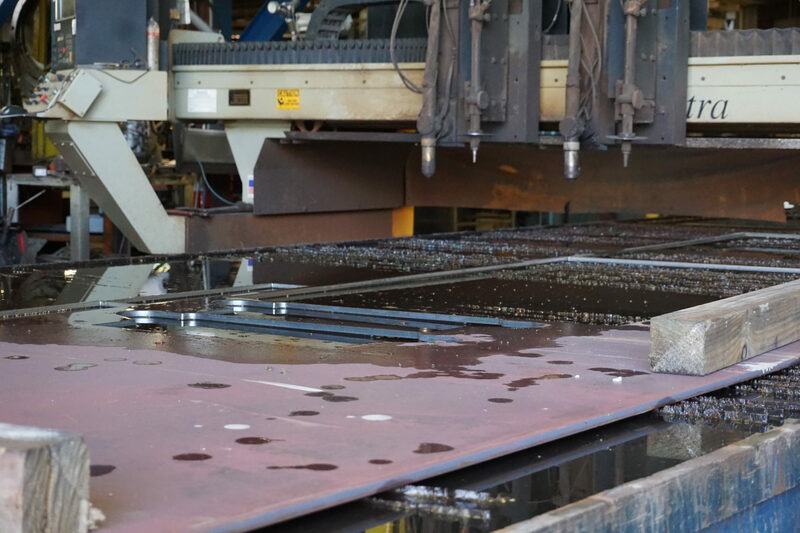 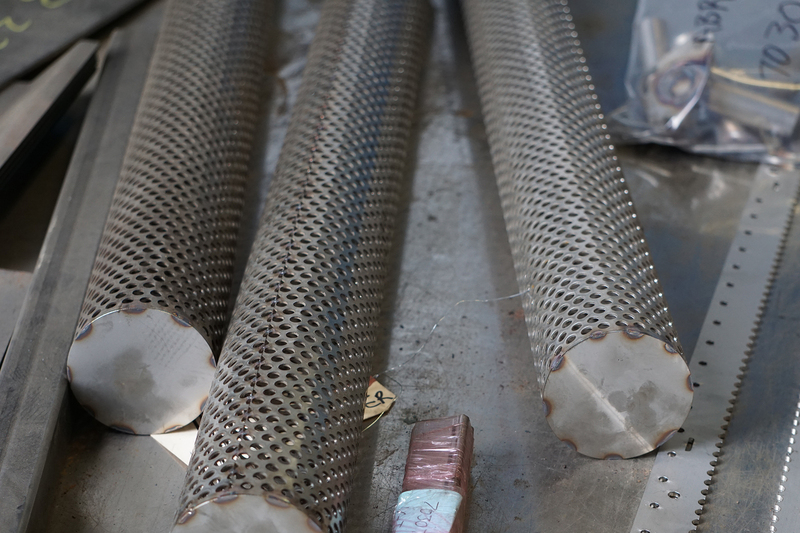 Our fabrication team has decades of experience in a variety of techniques and if your project demands it, we have the skills and tools to create it. 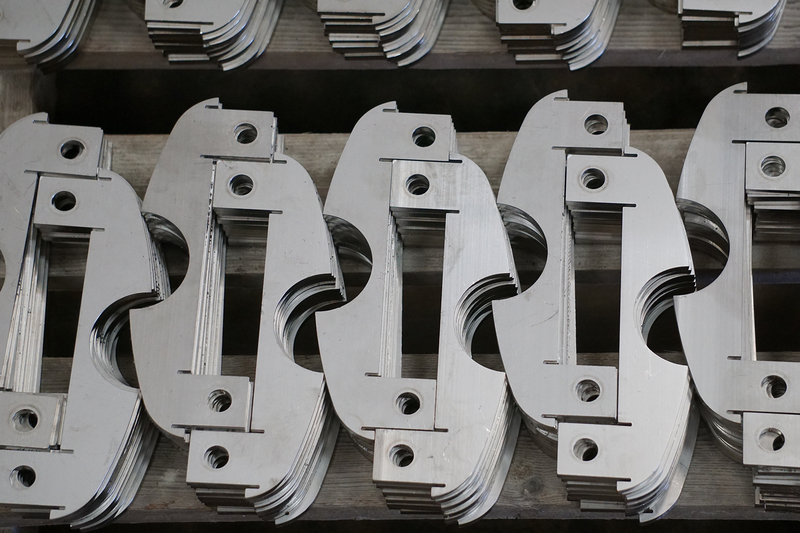 Our expert team of CAD programmers can take your product specifications and create a precise program to build and fabricate your project even within the tightest tolerances. 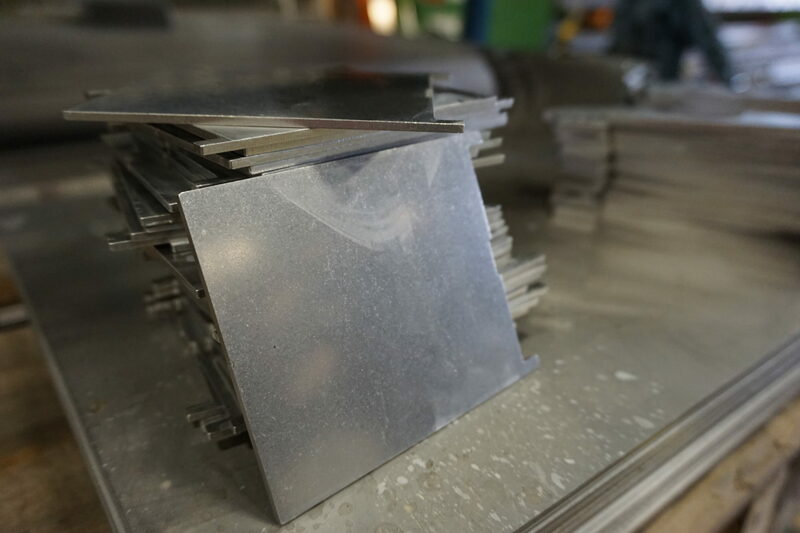 Additionally we can reverse engineer parts and pieces using planar technology. 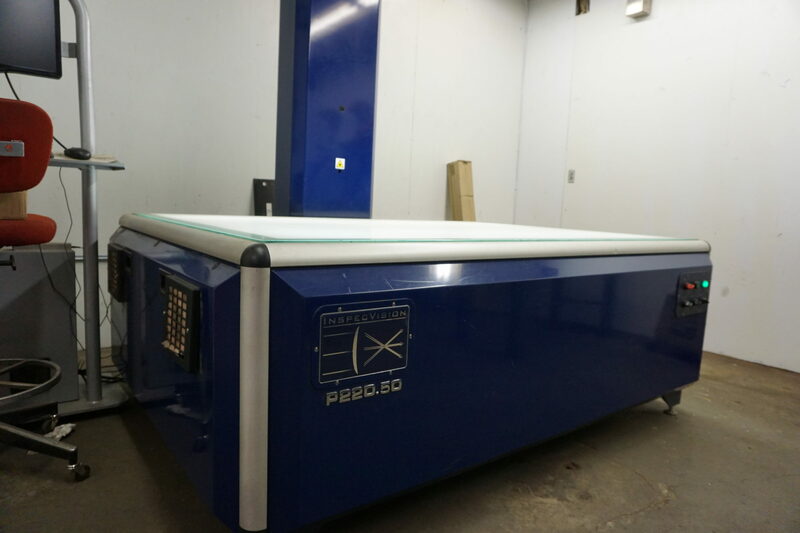 Our Inspecvision Planar equipment can scan your part or piece and automatically reverse engineer it, creating a program to recreate your item. 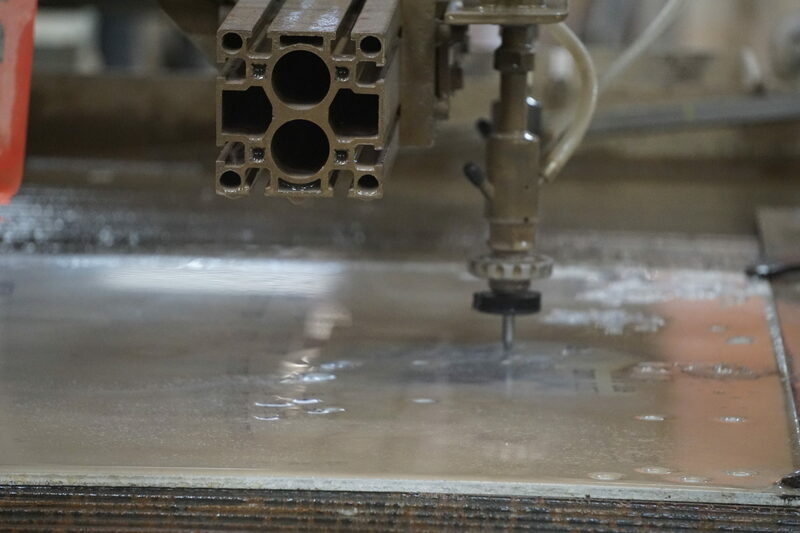 Our team produces the highest quality product in the fastest time frame possible. 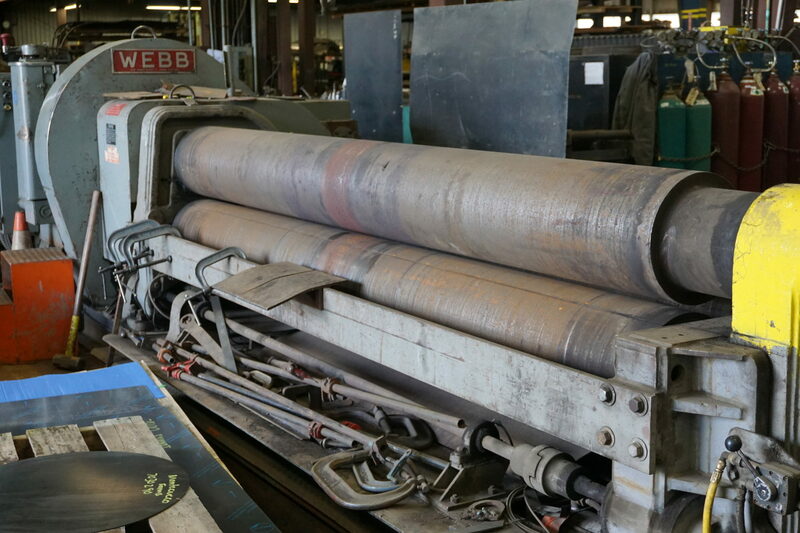 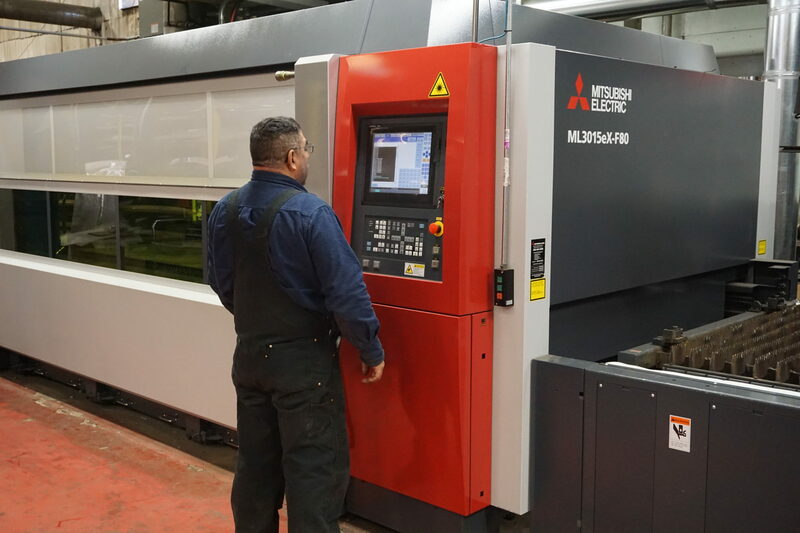 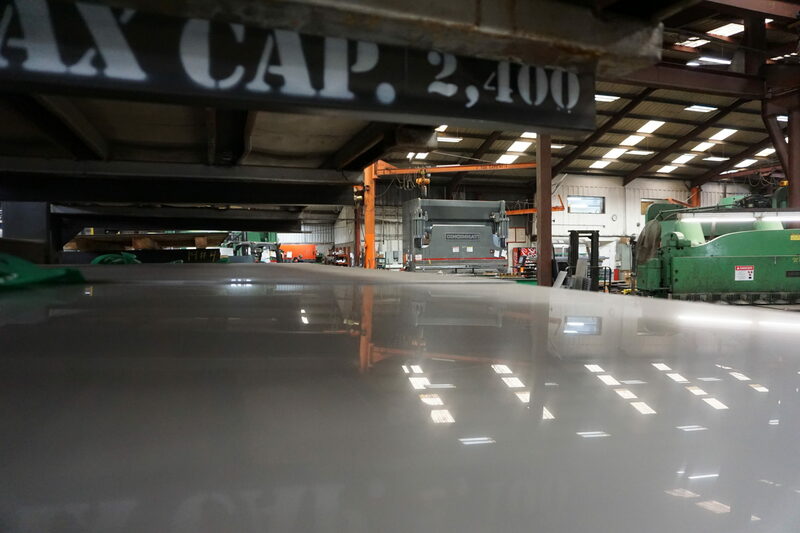 Our state of the art machines and programs allow us to complete some jobs overnight, reducing work hours, cost, and cutting production time drastically. 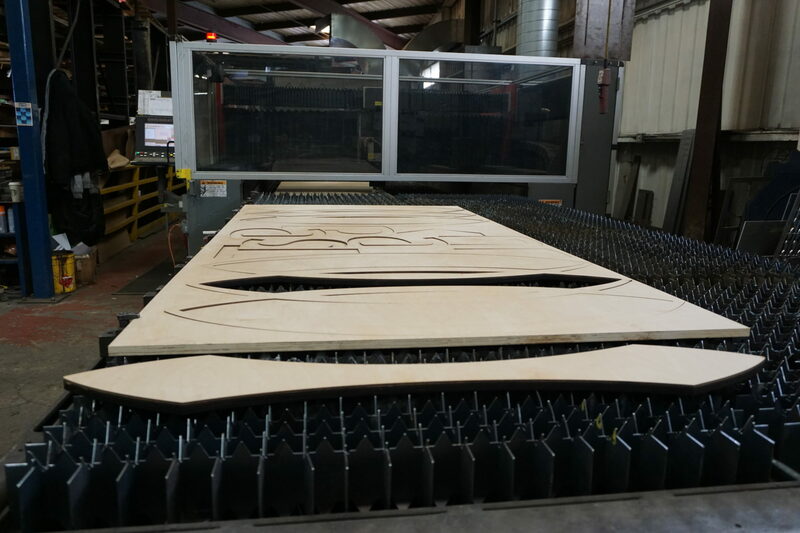 We ship our work all over the country and offer delivery and will call options. 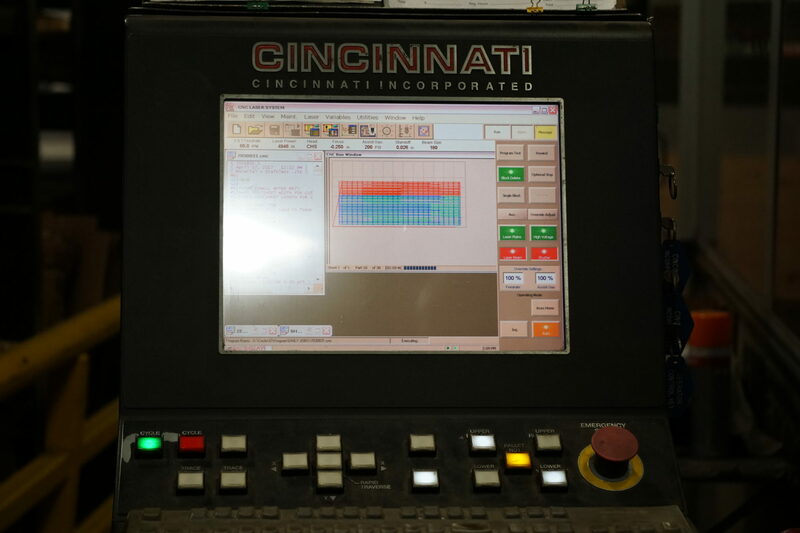 All of our jobs are inspected for quality and tolerances before leaving our shop.